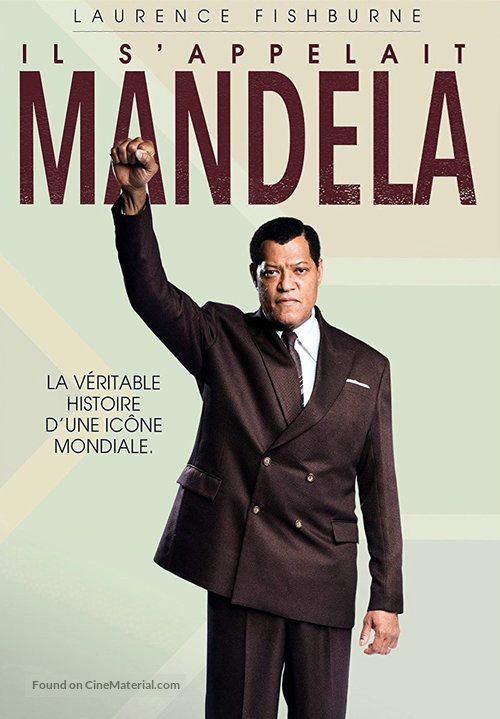 Madiba tells the most personal and comprehensive story of Mandela’s life, focusing on the man and his innermost thoughts and fears as he fought and sacrificed for freedom to become an international icon. 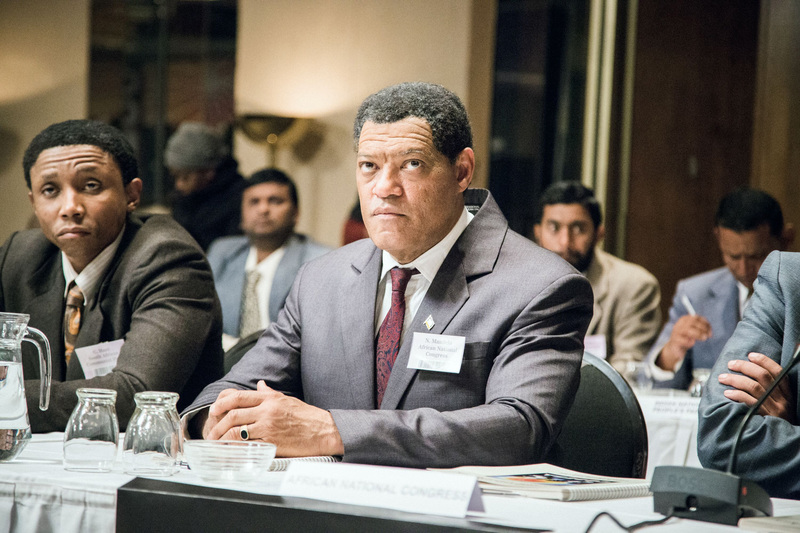 It starts with his humble beginnings as a young rural boy to his election as the first Black President of South Africa. 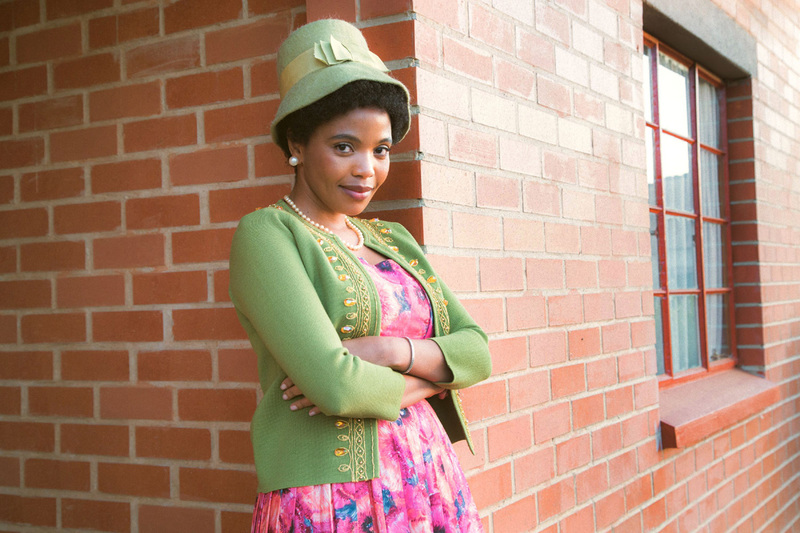 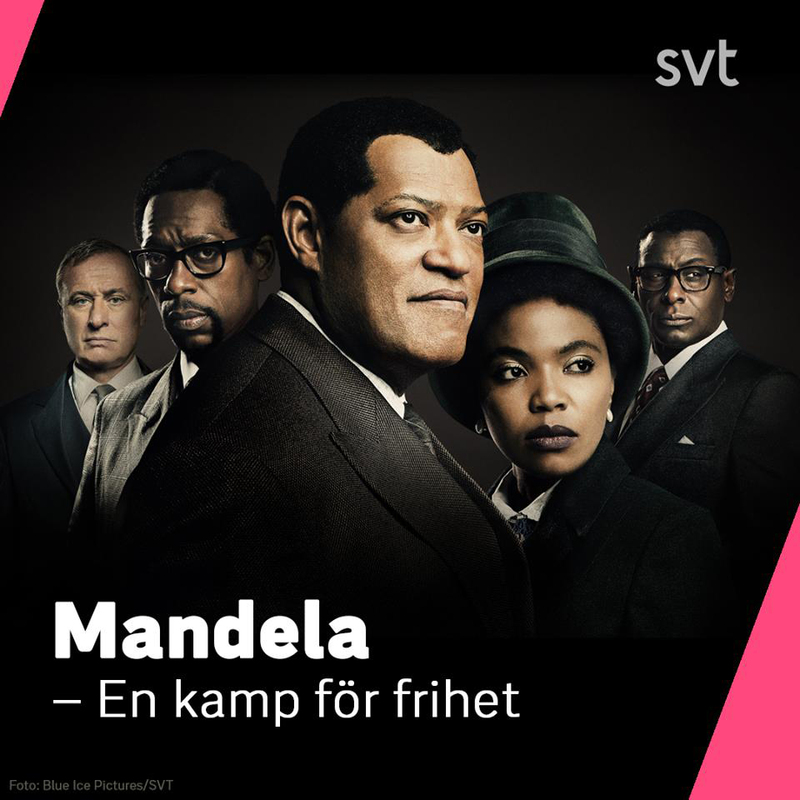 While many recognize Mandela as the face of the Anti-Apartheid Movement, this mini-series also pays homage to the many lesser known men and women who sacrificed and suffered alongside of him in South Africa’s quest for freedom. 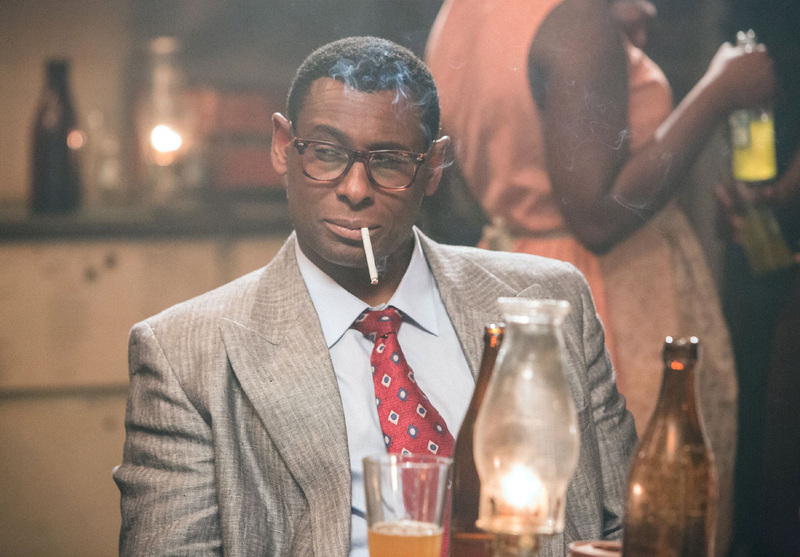 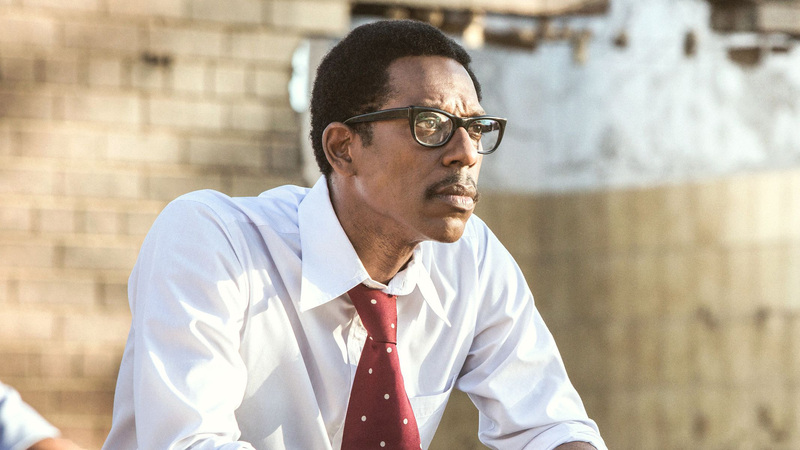 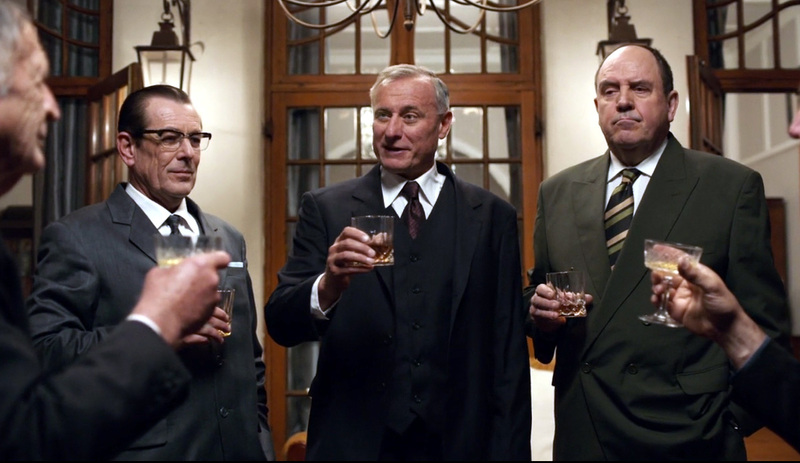 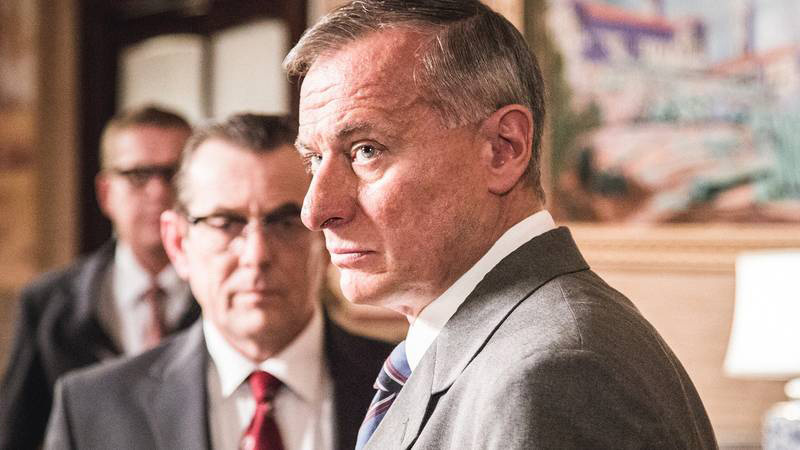 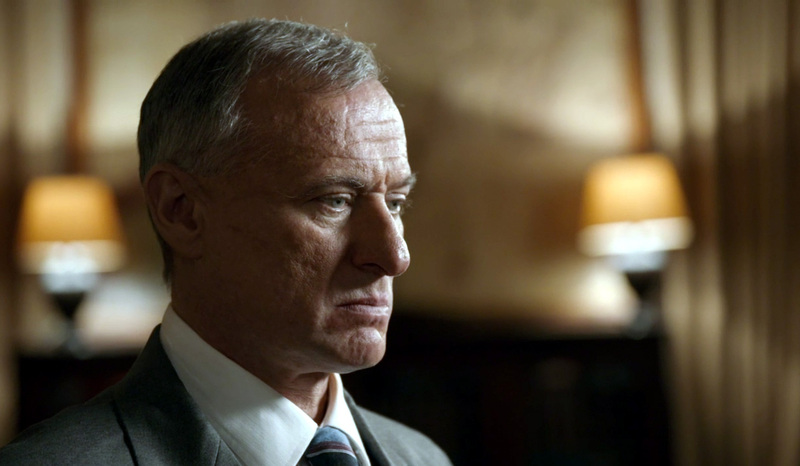 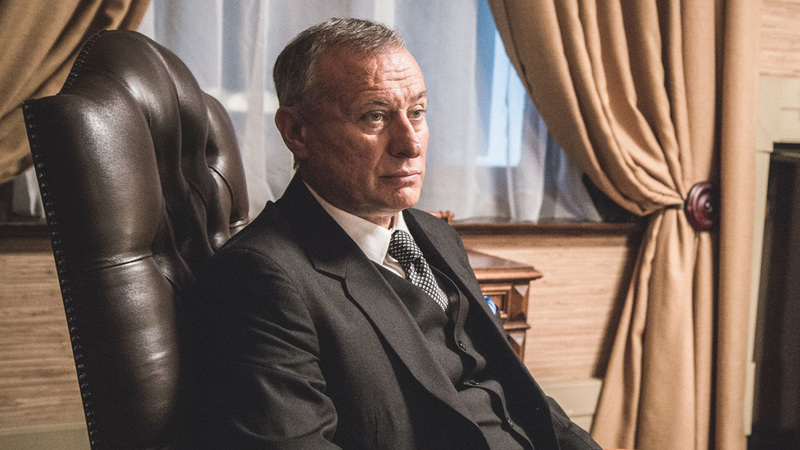 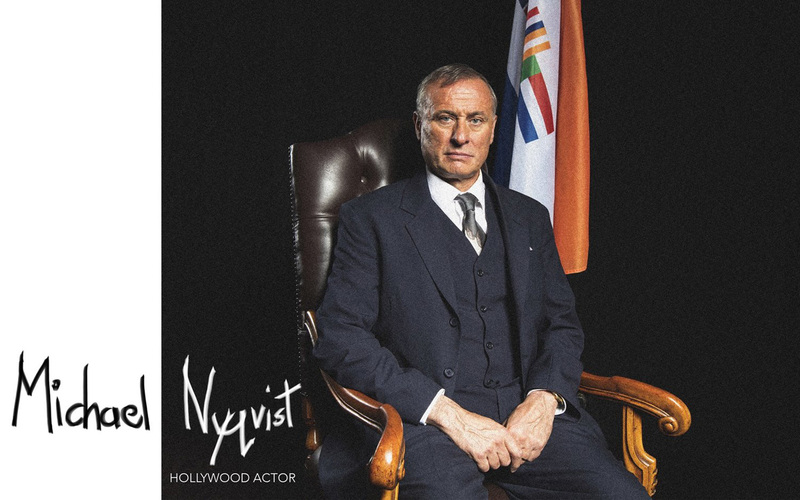 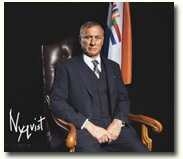 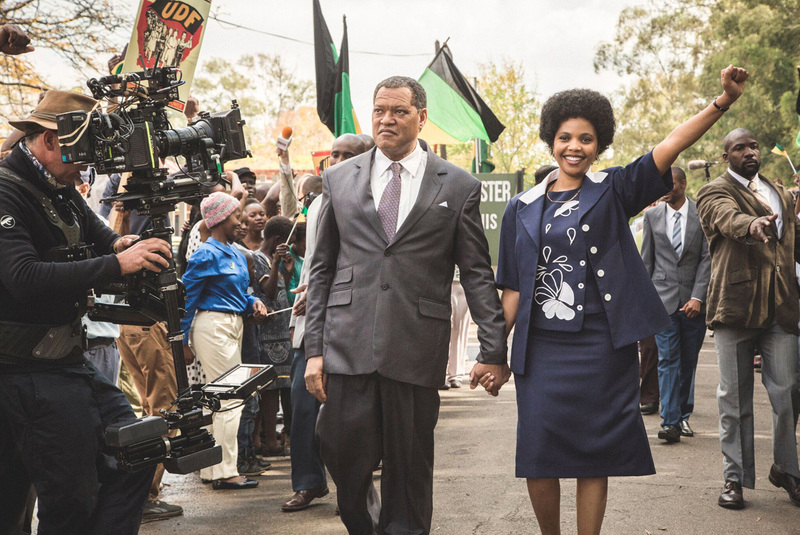 Michael plays Dr. H.F. Verwoerd, the prime minister of Apartheid-era South Africa from 1958 until his assassination in 1966. 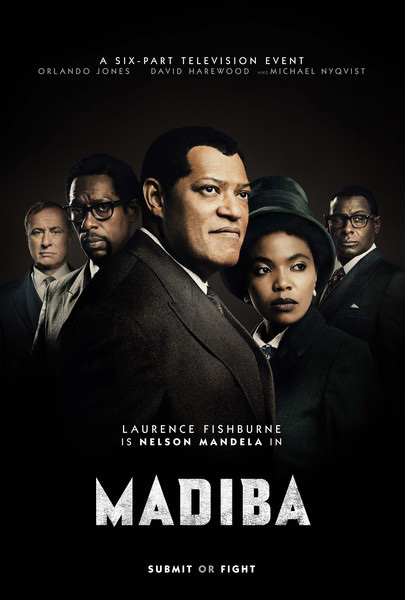 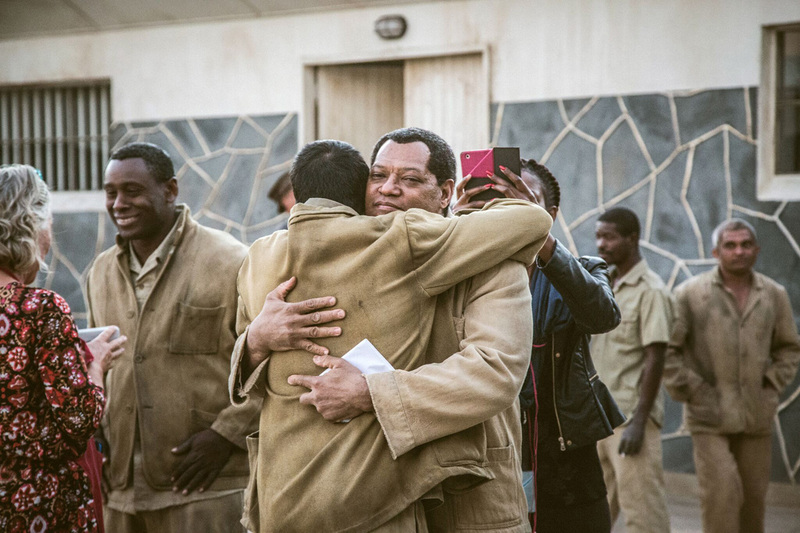 Based on two Mandela autobiographies, "Conversations with Mandela" and "Nelson Mandela by Himself"
Filming took place in Cape Town and Johannesburg, South Africa, and on Robben Island, beginning April 2016. 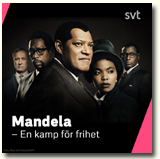 Retitled "Mandela - en kamp för frihet" for Swedish distribution.